This 2-pack set allows you to mount your compatible device to the dashboard of your vehicle rather than the windshield. 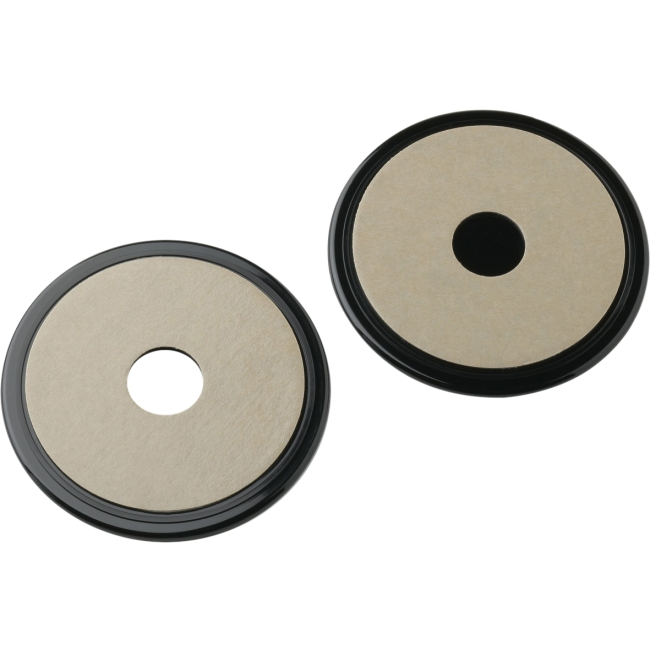 The adhesive disc adheres to the dashboard of your vehicle, and your suction cup mount adheres to the disc. Includes small dashboard discs.